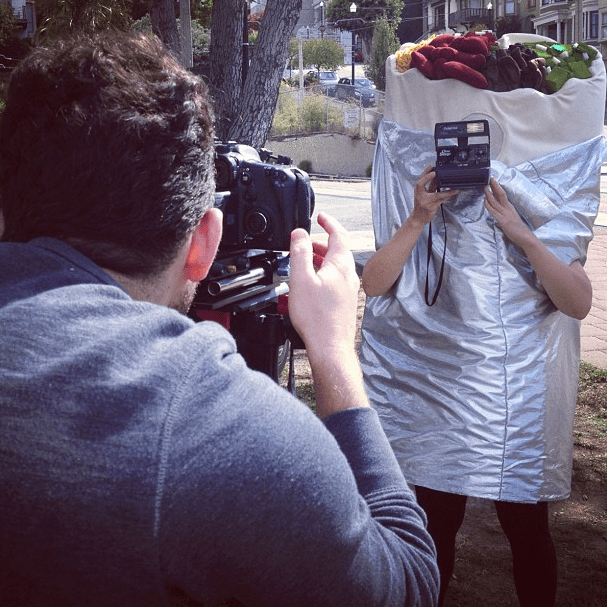 San Francisco artist and designer Lauren O. Venell makes all kinds of cool props and plushies, but this giant burrito costume might just take the cake--or in this case, the guacamole. 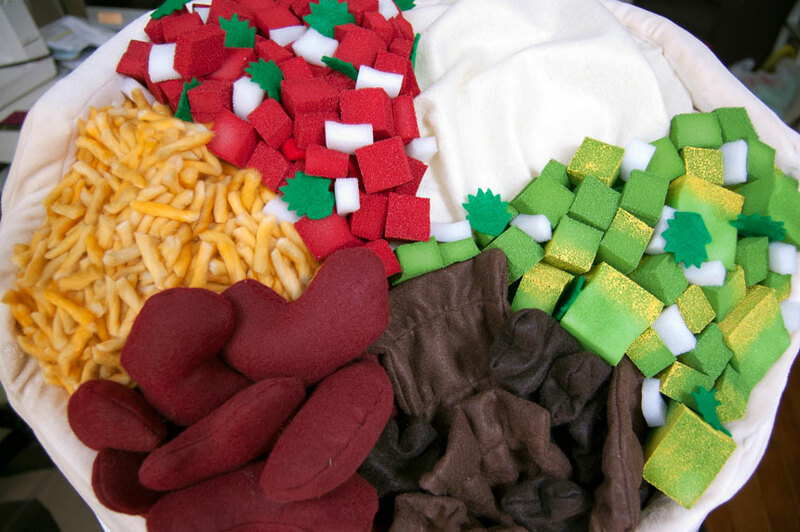 The foam-based costume was commissioned for a video series by The Bold Italic. 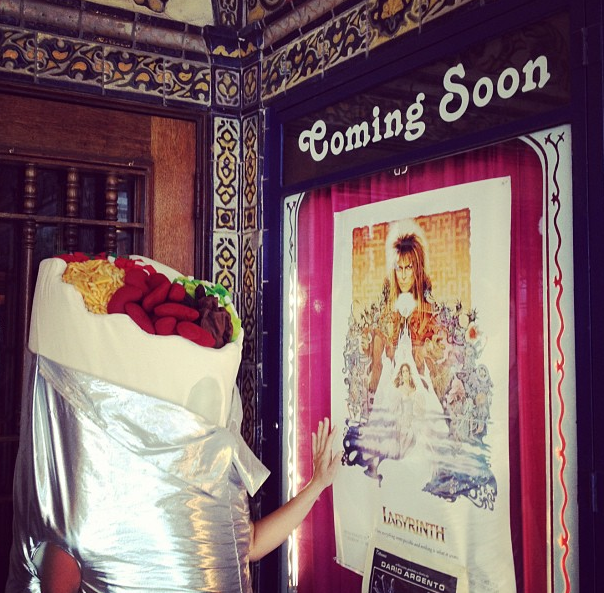 In addition to some close-ups of the costume (look at the detail on that salsa! 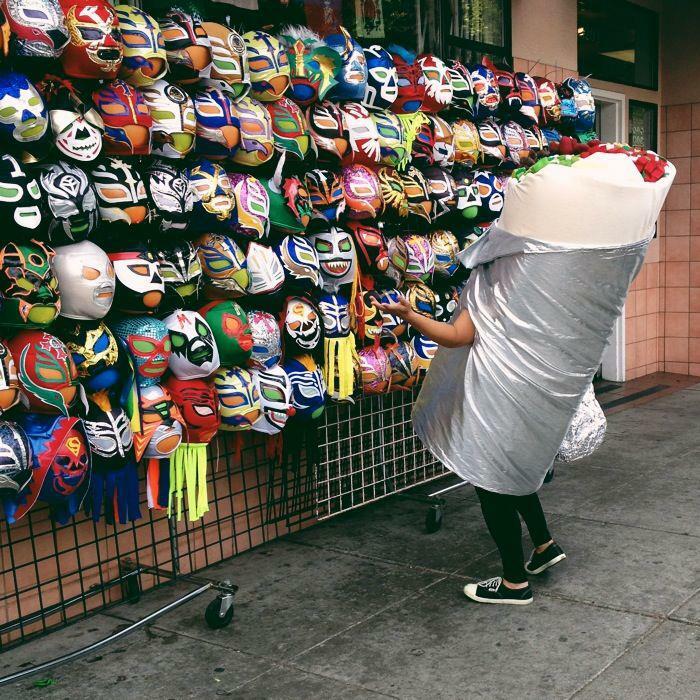 ), Venell also shares a few hilarious photos of the burrito about town.